What does the hygienist do? Our hygienists professionally clean and polish your teeth (this is sometimes called ‘scale and polish’). 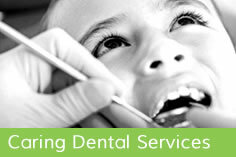 They will work with you to help minimise any early signs of gum disease, such as gingivitis or inflammation. Their job involves educating patients about the best ways to help keep their teeth plaque free. Combining regular hygienist appointments with your own home care is the best way to maintain a healthy mouth and keep your teeth strong. Most of the population is not particularly susceptible to advanced gum disease and, when plaque is controlled thoroughly, the vast majority of teeth will be retained. 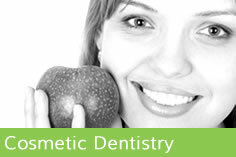 Healthy teeth and gums give people confidence and virtually eliminate bad breath. 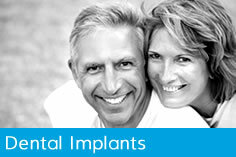 Patients with teeth that have been restored with crowns, or those who have missing teeth replaced by implants, need to be extra vigilant in maintaining gum health so our emphasis on good gum care is particularly beneficial. Most of the population is not particularly susceptible to advanced gum disease, however approximately 13% of the population are. When plaque is controlled thoroughly, the vast majority of teeth will be retained. For anyone who is more susceptible to gum disease we work very closely and will often refer them for specialist care. There are certain factors that increase an individual’s susceptibility to periodontal disease such as smoking and stress, and in some people, a genetic tendency. We encourage everyone to minimize their risk by reducing stress levels and by cutting down or trying to stop smoking.